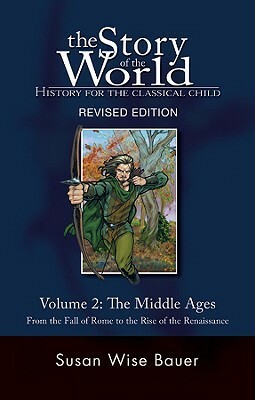 I purchased The Story of the World Volume 2: The Middle Ages by Susan Wise Bauer at our homeschool group’s used book sale. I wasn’t interested in using this for our history curriculum (I looked into it years ago and decided it didn’t fit our family), so I paid the $2 just to read about this period of history, which I am not very familiar. I found it very interesting! I like the way the book covers entire world happenings during a historical period. It goes country by country, or continent by continent, discussing the major world events and people. It’s written for elementary students so it was a fast, easy read for me. You might check it out for your family’s homeschool, or just for the love of history. 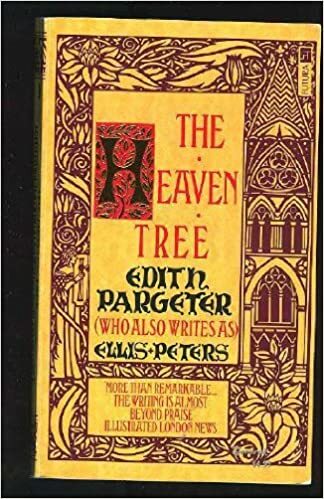 I read The Heaven Tree by Edith Pargeter (pen name, Ellis Peters) after reading a description of it in Gladys Hunts’ book, Honey for a Woman’s Heart (a book of book recommendations for Christian women). Its plot fascinated me. My copy was actually part of a trilogy, which has the three books in one volume. I’ve only had time to read one, but it was excellent. It takes place in the middle ages, which as I mentioned above, I didn’t know much about. You will love meeting Harry, Adam, Gilleis and the evil Ralph Isambard. I am planning to finish the trilogy next year. Ms. Pargeter believed it to be her best writing and I can see why! Life of Washington, by Anna C. Reed, was a gift to my husband which I commandeered and read before he. I enjoy biographies very much and couldn’t resist this one, especially now that I have visited Mt. Vernon, Washington’s home. This book was written in 1850 by the niece of one of the signers of the Declaration of Independence. She heard many stories of Washington from the men who knew him. 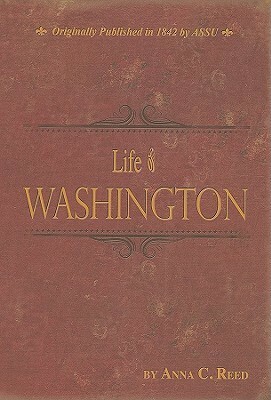 It is a wonderful book which gives a good overview of Washington’s life and character, without the boring minutia. We picked up The Litigators by John Grisham at a hotel that offered free books. I do like some of Mr. Grisham’s books, but this wasn’t one of my favorites. The protagonists are grimy, ambulance-chasing lawyers, which didn’t really endear me to them as the heroes. Still, the plot is interesting and I wanted to know how it would end, so I stayed with it. Mr. Grisham is good at keeping you guessing! 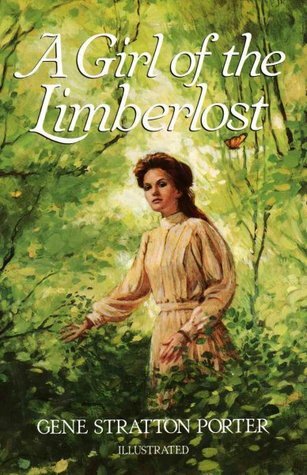 A Girl of the Limberlost by Gene Stratton Porter was a birthday gift from my friend, Ava. I had it on my Goodreads “To Read” list and she surprised me by sending it to me! It is a classic, so I’m sure many of my friends have read it, but in case you haven’t, let me recommend it! It has intriguing characters, a mystery, and lots of information about – of all things! – moths! I’m not an insect lover, but I really did enjoy reading about the various moths and butterflies which are found in the Limberlost, which are a focal point for the main character, Elnora. If you haven’t visited the Limberlost swamp before, you should go very soon! 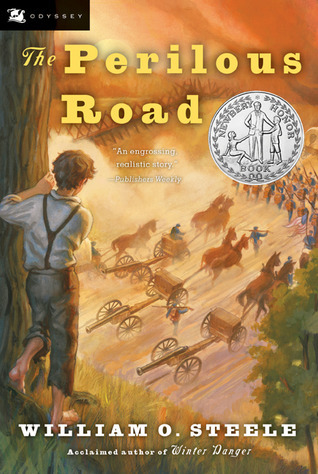 The Perilous Road by William O. Steele is about a young boy named Chris Brabson, whose brother goes to fight on the “wrong” side of the Civil War. It reveals the struggle many families of that time faced when “brother was against brother”. It might be more interesting to boys than girls since the main character is a boy, but any child (or adult) will like it, especially if you love history. 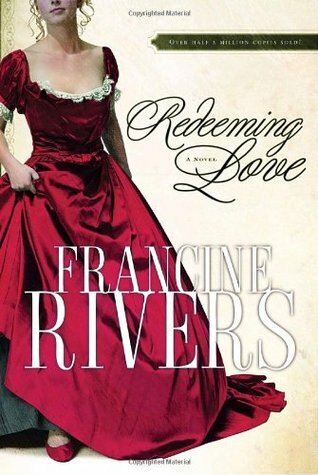 I have heard about Redeeming Love by Francine Rivers for many moons. I finally secured a copy and read it. I must say that it certainly is different from the average Christian romance novel. It is a re-telling of the book of Hosea, hence the main character’s name, Michael Hosea. I didn’t really get into the story until the middle. By the end I was completely drawn into the lives of Michael Hosea and his harlot wife, Angel. If you enjoy Christian fiction, and are bored with the norm, try this one. 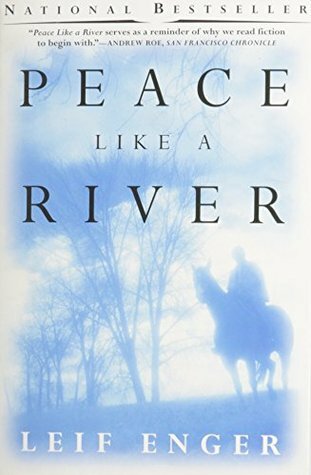 Peace Like a River by Leif Enger didn’t grab me immediately. Just when I decided, “This is dull. Forget it,” something happens that changes everything. I followed it to the very end and found it to be a touching story. It wasn’t as riveting as I’d heard, but it was worth the time. If you like family stories, you might like this one. 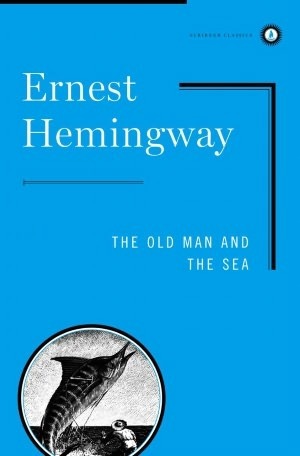 Some friends were discussing The Old Man and the Sea after church one Sunday and I realized all of a sudden that I’d never read anything by Ernest Hemingway! Well, that did it! I decided to read it. I enjoyed it. It was a good intro to Hemingway and made me want to read others of his books. It’s a fast read with vivid characters. Oklahoma: Enchantment of America by Allen Carpenter is a book about the Sooner State that I read aloud to my children. (It’s out of print, so no cover photo is available.) A friend at church had purchased it at the library book sale and loaned it to us. I had been wanting to do an overview of state history with the kids and this book was a nice way of doing it. I made up quizzes, added some printable maps and pictures for the little ones and made my own state history course. My only complaint about the book is its age, which is why it is now out of print. Our state capitol is no longer domeless, as the book says. And there was no mention of the Oklahoma City bombing since that hadn’t happened yet. The information on other topics such as the land, famous people, the founding of our state, and state monuments was accurate. We enjoyed reading it and seeing the lovely photos of Oklahoma.